I’m working this week to encourage my waist-training coaching program student to submit her draft for a Maintenance Plan applying after she completes her formal three-month program this weekend. I’m so proud of her! I have been training right along with her, because I find that coaching anyone requires me to walk the walk, and re-set my own figure, and address my own demons when it comes to aging, spreading out, nutrition and exercise! Walking that walk the past three months for me has involved enrolling in a vigorous exercise program three days a week (one day of yoga and two of aerobic exercise for a total of 1.5 hrs. of exercise each time). It also has involved going off refined sugar three weeks ago on June 14, as I’ve blogged about recently. Today I can confirm that I have dropped 5.4 lbs in three weeks and taken 1/2″ off my hips and off my waistline, simply by eschewing sugar and desserts. I’m not being a martinet, since I eat a teensy bit of organic honey from time to time, and occasionally, at least some added sugar in Bisquick, for example. I’m now convinced that for me at least, avoiding refined sugar is a must. 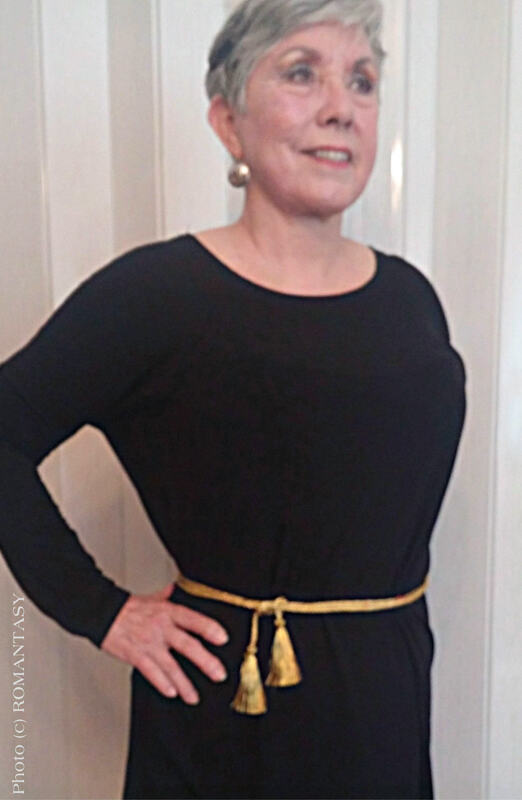 I have come to believe firmly that right thinking and maintenance are the two keys to successful waist training, not the actual process of dedicated waist training and wearing a corset, if you want to reshape your figure and re-start your own health program. Chapter 10 in my Corset Magic book is devoted to maintenance which is mentioned in some introductory commentary which I set forth below. 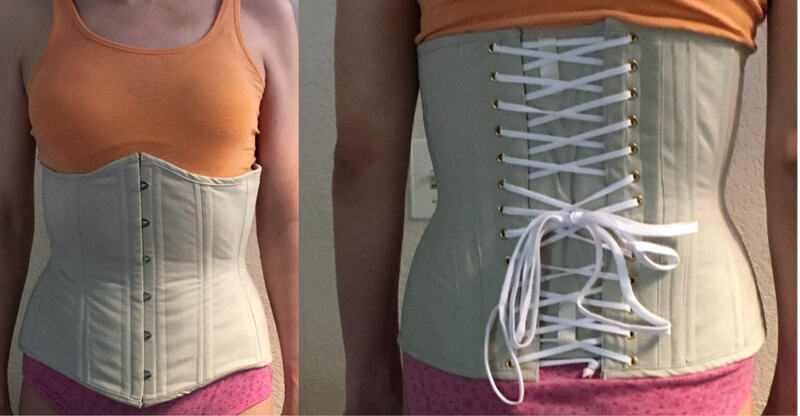 I’d love to hear from you about how you maintain you waistline after dedicated corset waist training, what works for you, and what you would recommend for others? 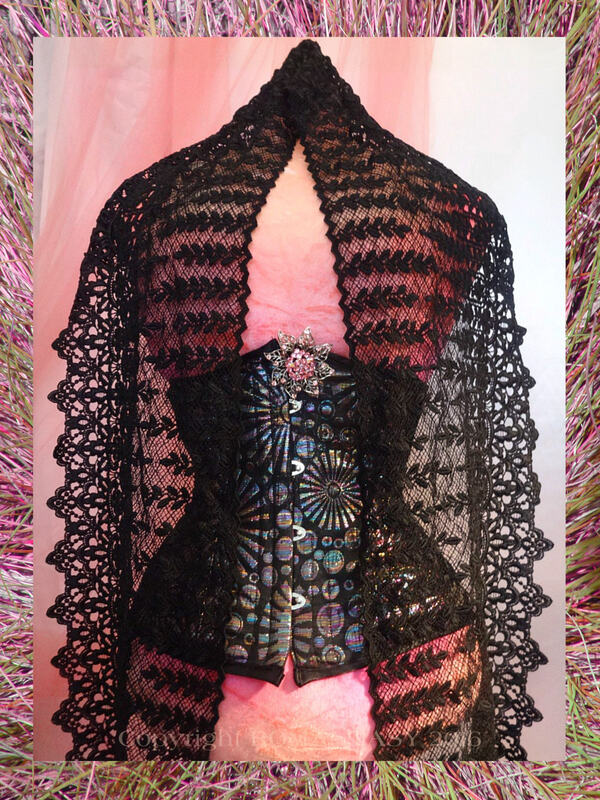 Most likely it will involve periodic corseting (Jill’s flexible “Kewl Korset” pictured right is perfect for a maintenance corset). I’ll be back to share Dorothy’s ideas later. Life-long habits (and excuses) take longer than three months to change. I used to think three months of corset waist-training was enough, but it’s clearly not. It’s enough to jump-start healthier new habits. It’s enough to show positive results 99.9% of the time, results that motivate and encourage us. But motivate us to do what? Fall right back into what we were doing before, that got us here to begin with? Without one doubt, some positive changes we make during training will stick around, but some form of waistline-maintenance and periodic checks and measures must be implemented during training and must continue a lifetime afterward, if we want a lifetime of positive results. If we don’t get a handle on what it was both practically in the real world, and emotionally or spiritually in our individual psychological world, that got us to where we aren’t happy with our weight or shape and want to change, then the benefits of waist training won’t last. 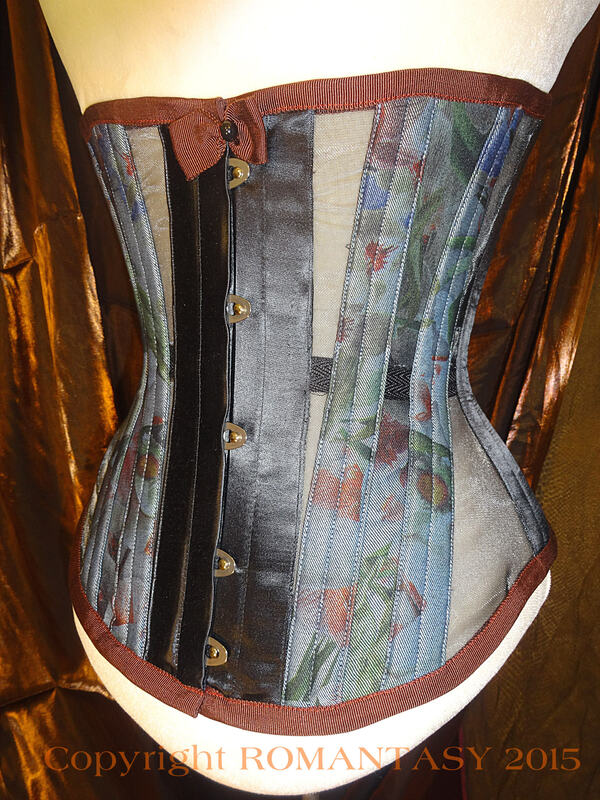 We have to embark on waist training with corsets along with more self-introspection and self-honesty to identify behaviors that have defeated our goals in the past and threaten our progress today. This is an internal process that sometimes takes professional skills of a therapist or counselor, and there are many good ones out there who are well-educated on the issues surrounding food and overeating today. 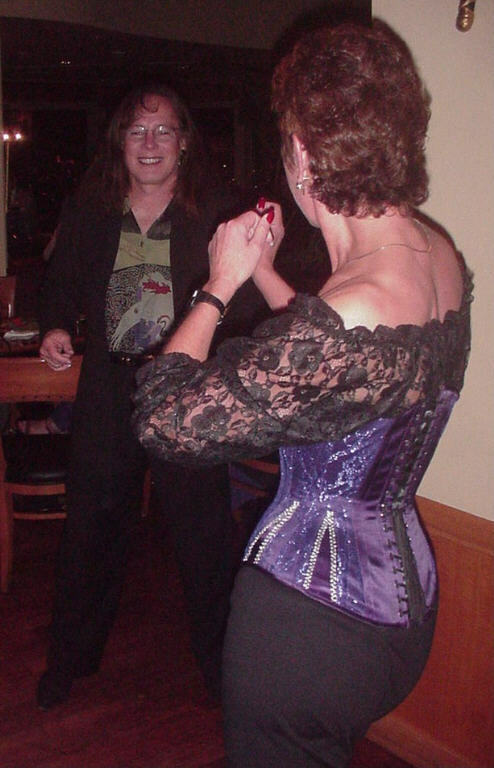 I think a lot about what makes corset waist training work for my students in the three-month coaching program I sponsor, and for others who try the process on their own. Lately I’ve concluded that success in waist training does not depend upon food choices that we eat, or the influence of profit-motivated large food corporations (see, for example, Marian Nestle’s What to Eat, North Point Press, New York 2006 and Michelle Simon’s Appetite for Profit: How the food industry undermines our health and how to fight back, Nation Books, New York 2006; see particularly the “Anti-Glossary” at the back of Simon’s book). Success in waist training does not depend on how many steps we walk each day or how many hours we spend at the gym. 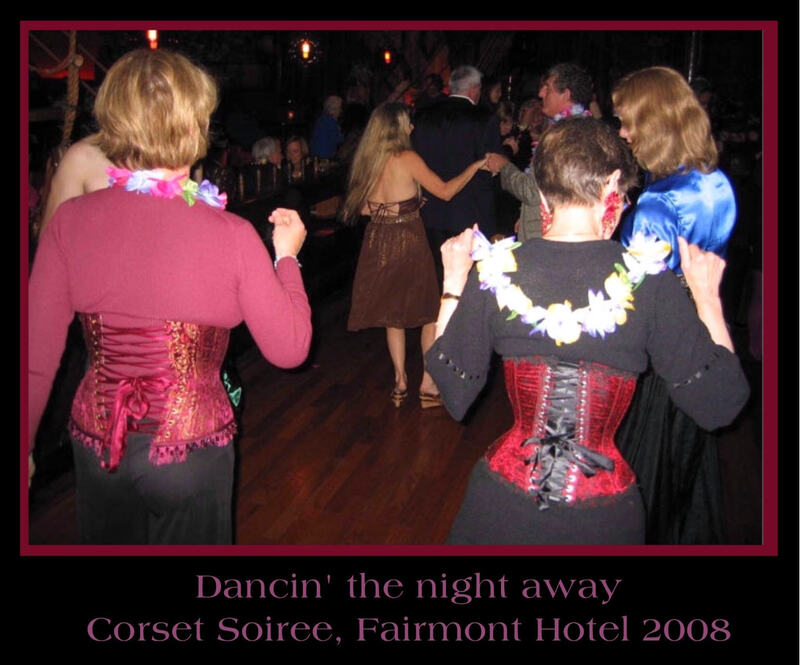 Success does not even depend on how long we wear our corsets or how tightly we lace them!. The foundation of success is about correcting our thinking process and thoughts which are normally misguided when it comes to corset waist training. 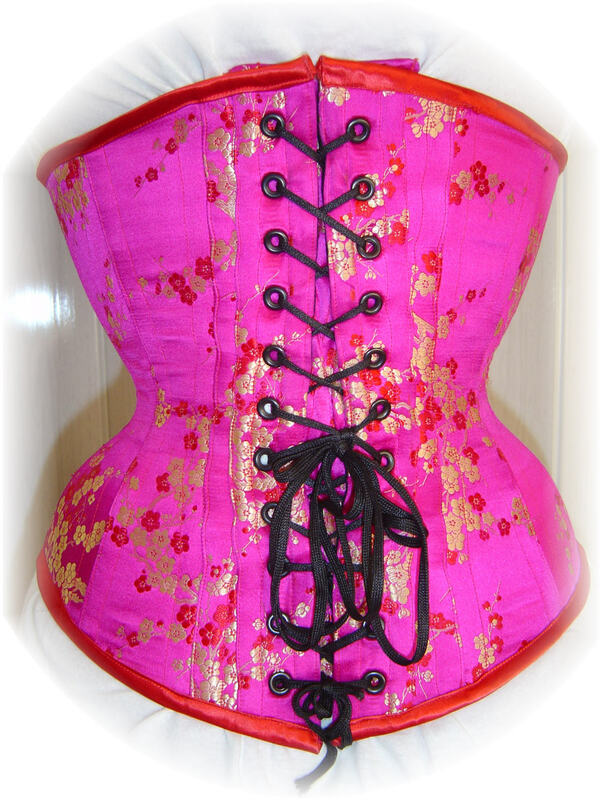 Corset waist training is not deprivation! It is fun. It is effective. It is fashionable and it is unique. Not many folks in the world will accept the challenge and take the chance to try a new adventure in life with certain rewards coming to those who exercise a modicum of dedication and common sense. And not many will persevere with maintenance planning and implementation strategy to ensure that positive changes remain permanent.